Addicted to . . . Web? 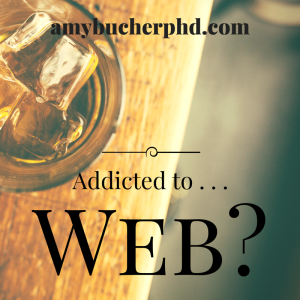 | Amy Bucher, Ph.D.
Addicted to . . . Web? Engagement is a huge concern for anyone who creates a web product, whether it’s a content-based site like this one or a more interactive experience like the online health coaching I used to work on. It’s analogous to what former Surgeon General C. Everett Koop said about medication adherence: “Drugs don’t work in patients who don’t take them.” Websites don’t work if nobody uses them. So designers implement elements of behavior change science to make their products sticky, bring users back, and prompt desired behaviors. At least one author thinks they’ve gone too far and created an addicting experience that might benefit from regulation. To be honest, I don’t think Michael Schulson is being completely forthright in his piece. His suggestion that companies be compelled to institute controls over user behavior verging on addiction seems designed to titillate rather than actually prompt change. That said, I’d like to offer a few counterpoints to his piece. Traditionally, addiction has a physiological component that is lacking from online “addiction.” Cocaine, alcohol, even fatty foods can all create dependencies on a physiological level. Although there are certainly neural responses to technology, I haven’t seen any evidence to date that those mimic addiction. Behavior alone doesn’t always tell the whole story. Schulson writes, “While full-blown internet addiction is difficult to define, something along those lines does seem to exist – and sites such as Facebook probably know who’s sick.” He’s referring to people who are refreshing their feeds or logging in on a very frequent basis, and maybe he has a point that people who check Facebook 30 times an hour might feel a compulsion to do so. But the frequency of checking doesn’t tell you WHY. Is this person obsessed with Facebook, or is it someone working for a corporate marketing team whose job involves monitoring brand sentiment and competitor activity on social networks? If a company were to regulate behavior based on activity indicators alone, they’d limit access to both people. 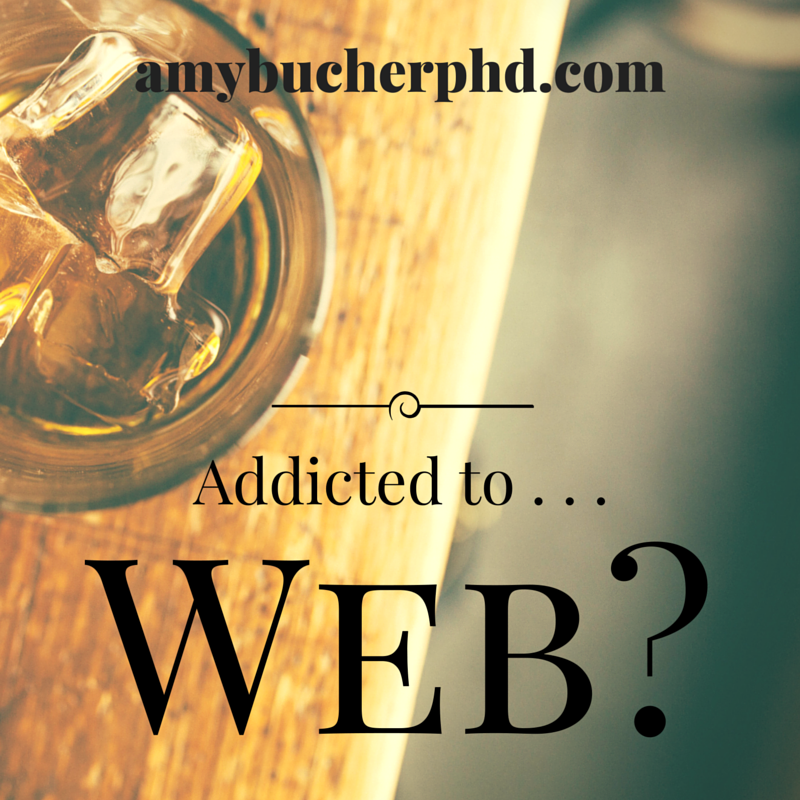 Web addiction doesn’t have the same detrimental effects as addiction to substances or even gambling. People who are addicted to alcohol or drugs may suffer health consequences. People who are addicted to the slots will probably have financial consequences. But if someone is clicking on Twitter repeatedly, there isn’t necessarily a negative impact of the same caliber. Sure, that person might be interacting less with friends and family, or less effective at his or her job, but the moral imperative for designers nonetheless seems much less with web “addiction” than these other types. These dashboards would give users a new level of control over when, how and how often they receive notifications. We could require companies to let the users decide how many deliveries of email they receive per day, or how often a social network can update their feeds. Dashboards could also allow users to shape certain features of page layout, such as the amount of new content they see on a single page. The most ironic thing to me about the whole idea of regulating internet addiction comes back to my very first point–engagement is a huge concern for anyone who creates a web product. I think many of us wish we were so lucky to worry about addicting our users!